Posted March 28th, 2019 by Jordan Szymandera & filed under Woodbridge Interloc Driveways. If you are in the market for professionally installed, and elegant looking “Woodbridge Interloc Driveways”, then you have found the right place! 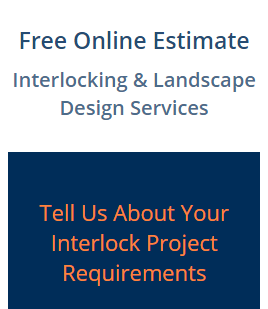 Have a question or inquiry regarding our Woodbridge interloc driveways, or another one of our interloc services? 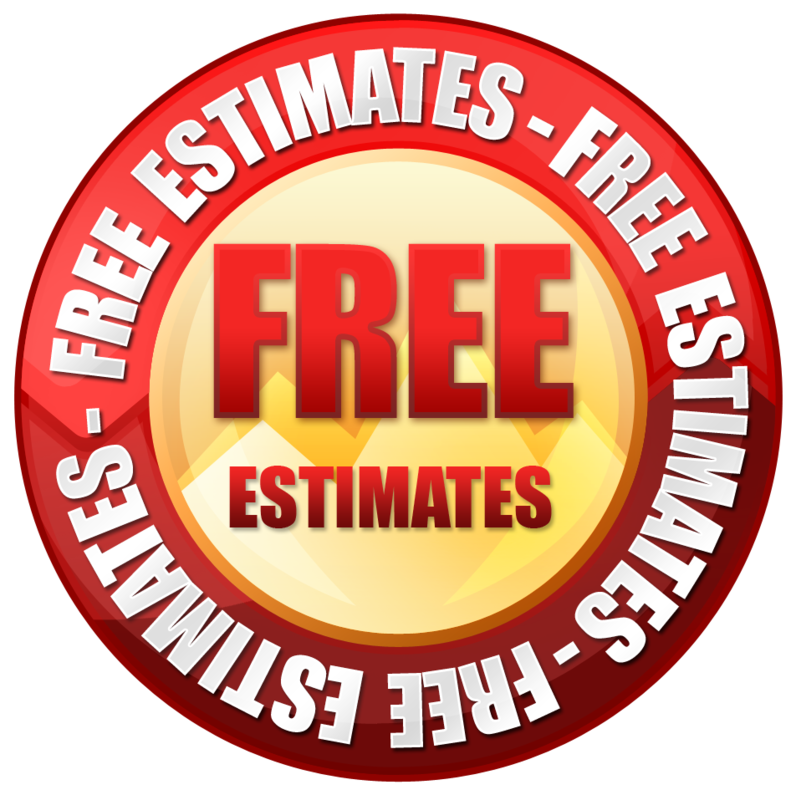 Simply give our team a call and find out more regarding what we can do for you. We are always happy to speak to residents of the GTA regarding our interloc options for homes and businesses.